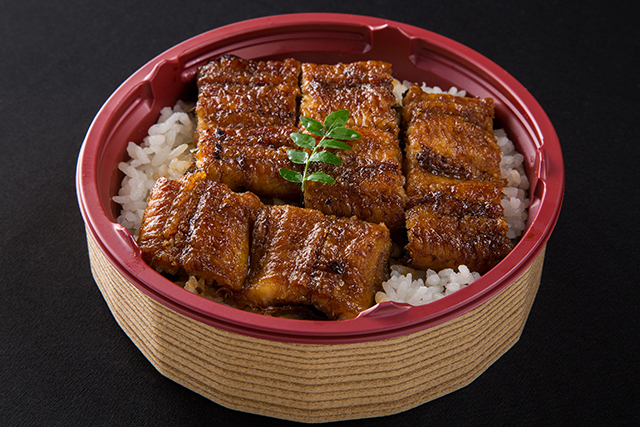 Fujiuna, a friendly and casual eel restaurant, is located near Tsukushi Gate of Hakata Station. 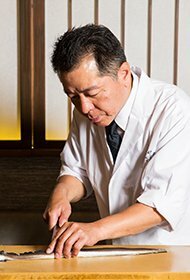 The master of the restaurant spent several years for training at an traditional eel restaurant established in the Edo period in Okaya, Nagano Prefecture. 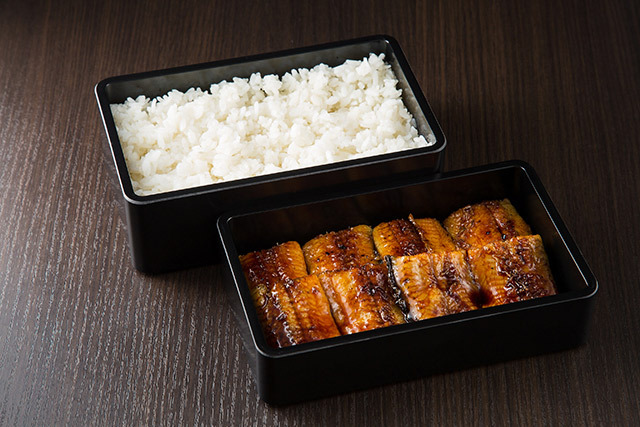 Fresh Japanese eels are selected and broiled in the kitchen of the restaurant. 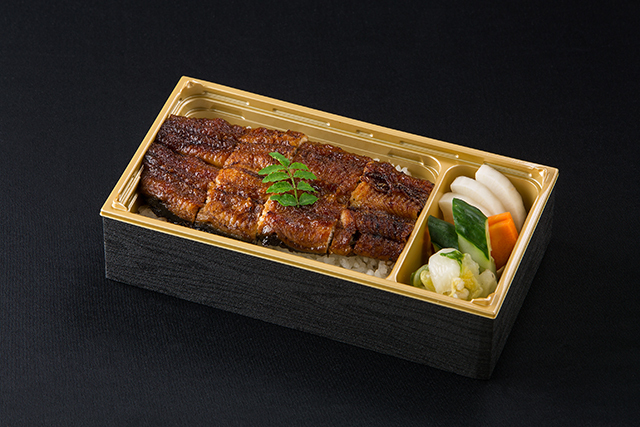 Fujiuna provides the traditional taste of eel. I'm sorry, this content is only in Japanese now. 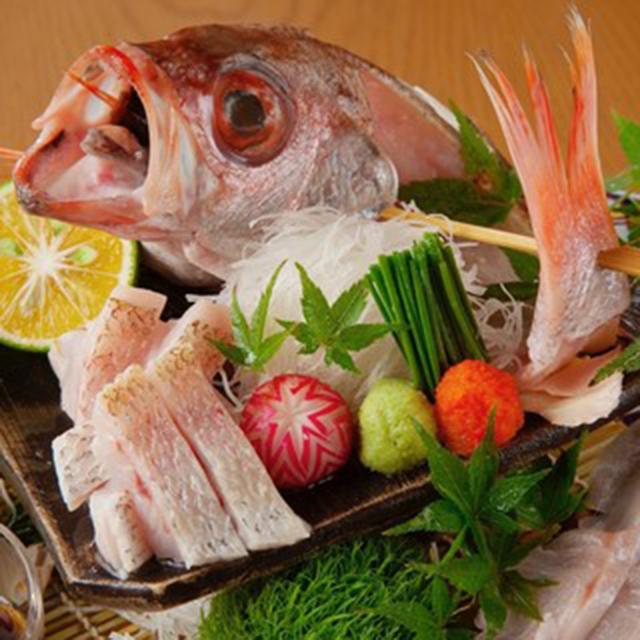 fragrant, the inside finishes plainly. Mud around the eels is washed away. 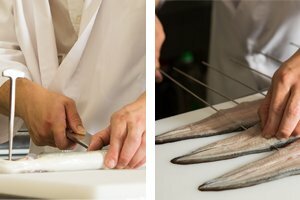 An Edo splitting knife is used for handling the eels. 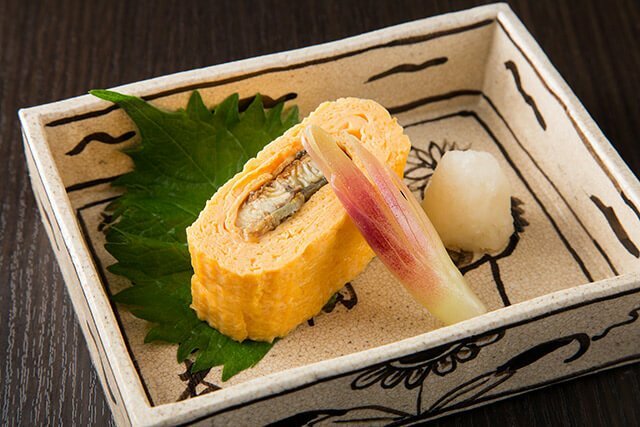 An eel is “butterflied” along the back Kanto (Tokyo)-style. 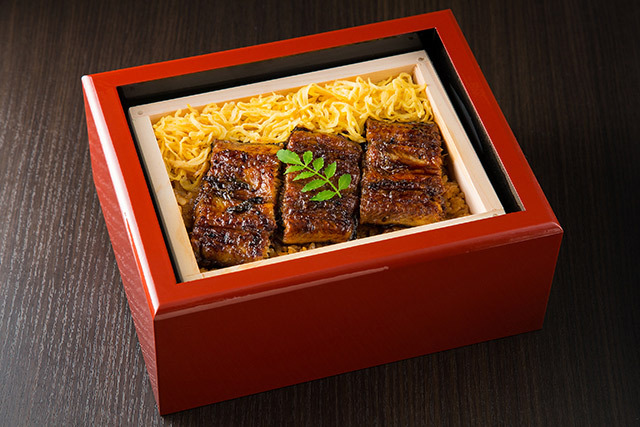 This strengthens the outer side to prevent the eel from crumbling. 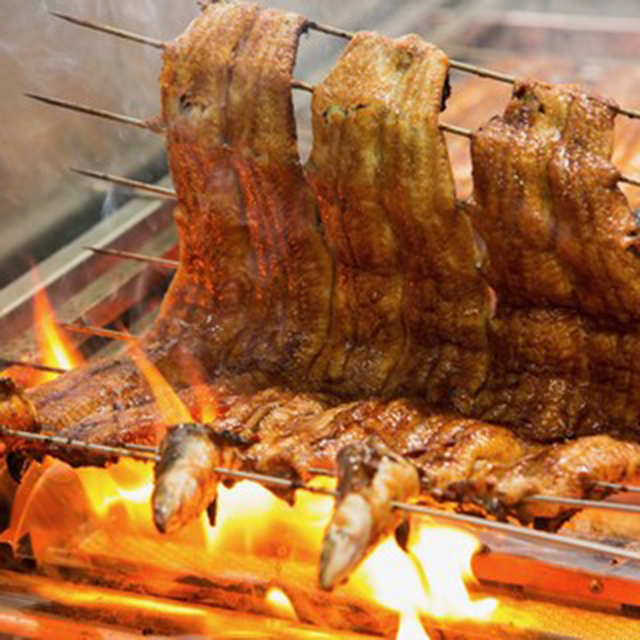 It broils beautifully. 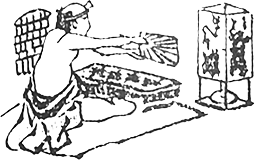 Fujiuna’s broiling method is Hakata style. 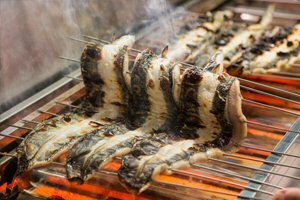 A whole eel on skewers is roasted with high heat without steaming. 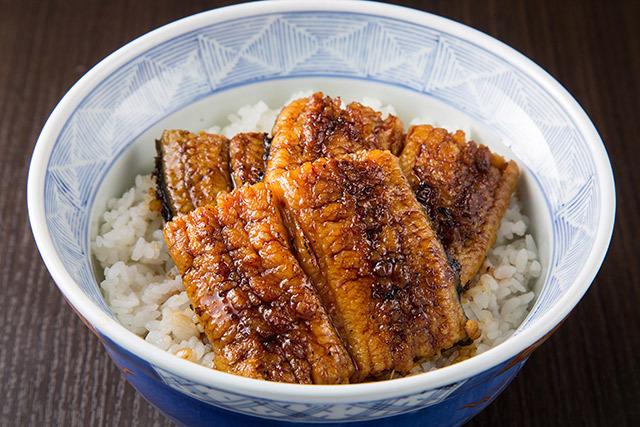 Rubbing and patting (Konashi) make the eel crispy on the outside and soft on the inside. 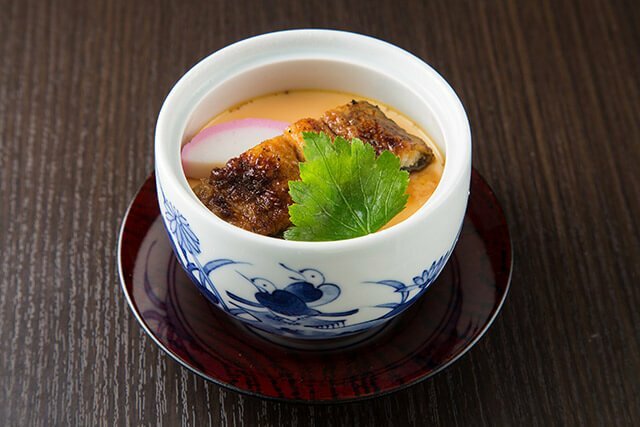 A light sweet sauce emphasizes the good taste of the eel, despite its natural oiliness. 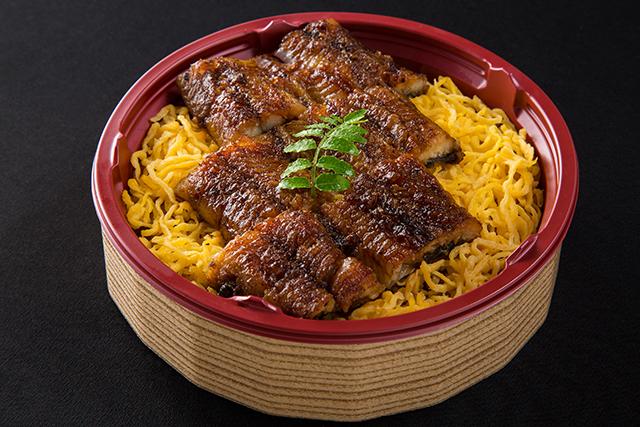 The special flavor and added sauce become mellow and make the broiled eel perfect. 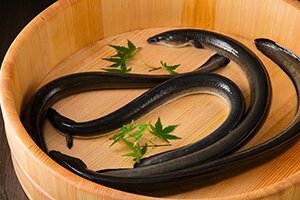 For delicious and safe eel cuisine, each eel’s color is checked before purchasing. 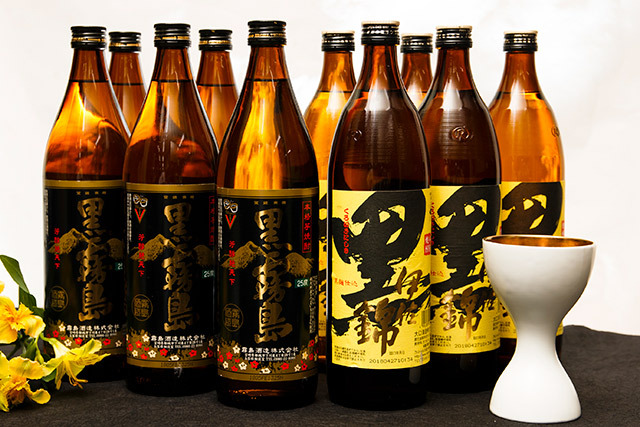 The color, the size of its liver, and whether bone is left are checked after handling. 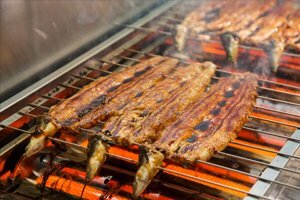 Finally, the taste is checked after broiling. 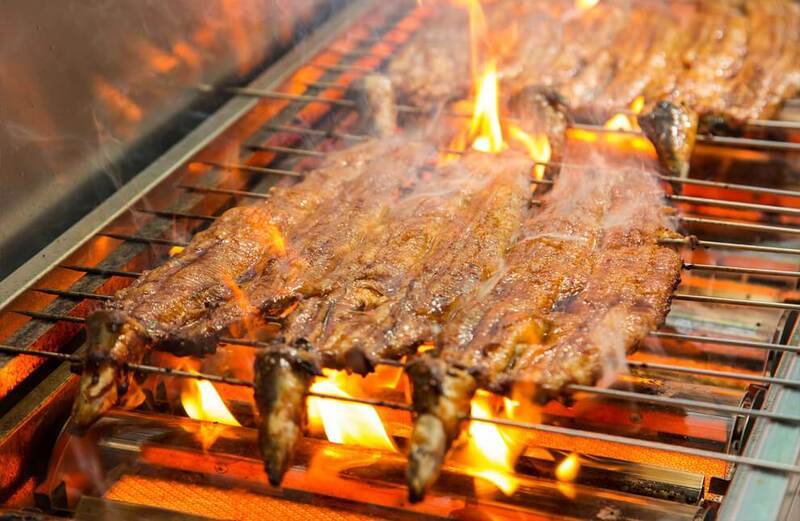 to select fresh eels and broil them with utmost care. 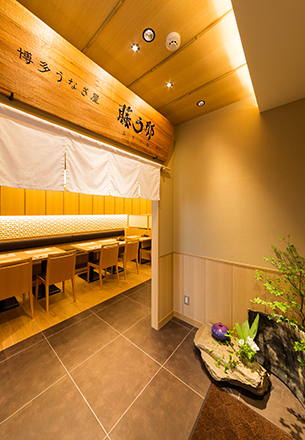 You will find the restaurant a relaxing place, with an interior centered on white wood walls and furniture. 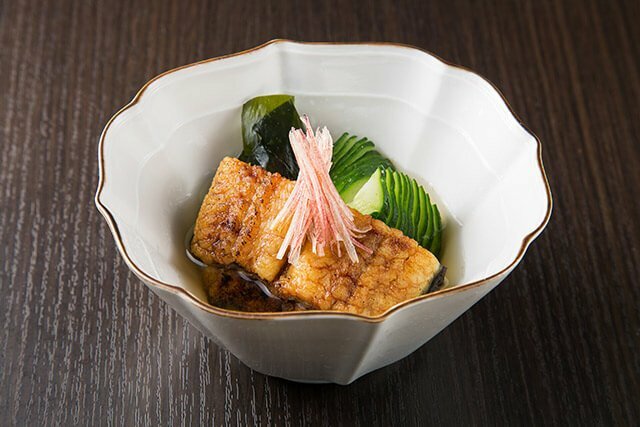 Fujiuna has 30 rooms, including large rooms, small private rooms and semi-private rooms for various occasions such as receptions, dinner parties, and celebrations. 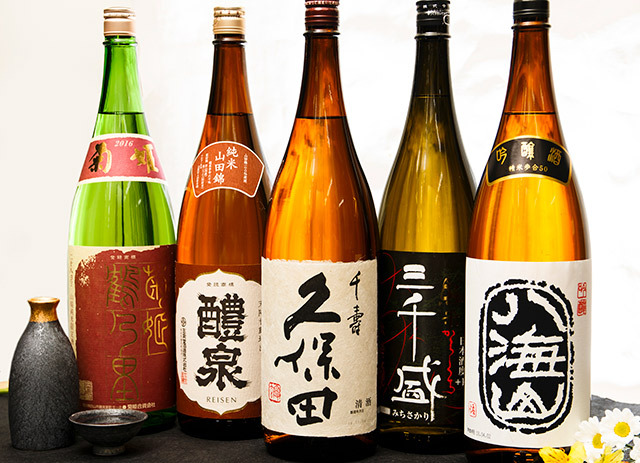 Fujiuna is located about 2 minutes on foot from the Tsukushi Gate of Hakata Station. Tourists and businessmen are especially welcome. Please call us for more information. 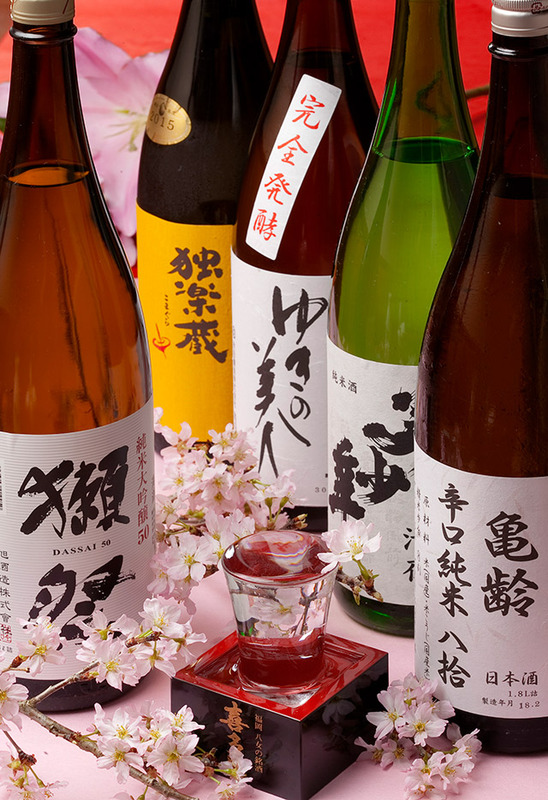 All the staff of Fujiuna sincerely wish to give you the best in hospitality. Fujiuna is looking forward to your visit.